I am a Cordon Bleu cook and founded Red Earth Kitchen in 2004, just outside Kingsbridge in the beautiful South Hams. 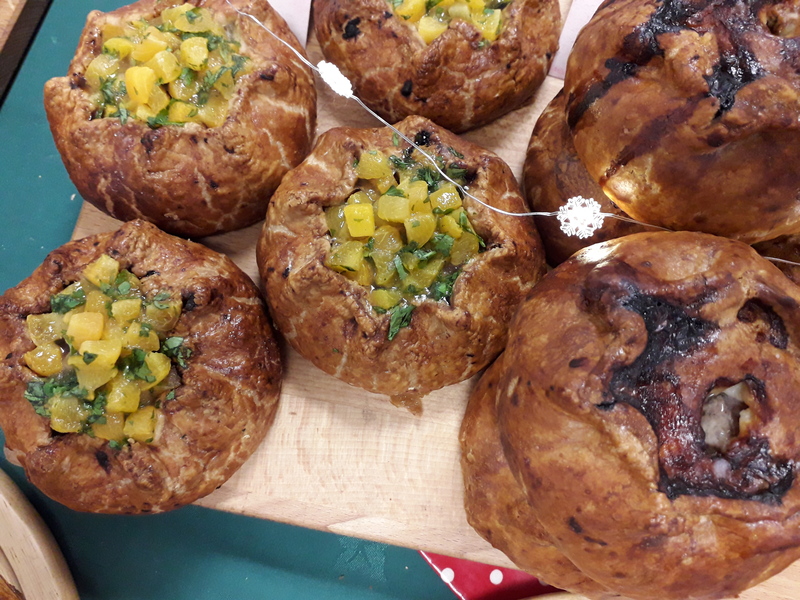 I make a range of hand made baked goods and deli food using local, seasonal and free range ingredients with meaty, veggie and sweet options available. 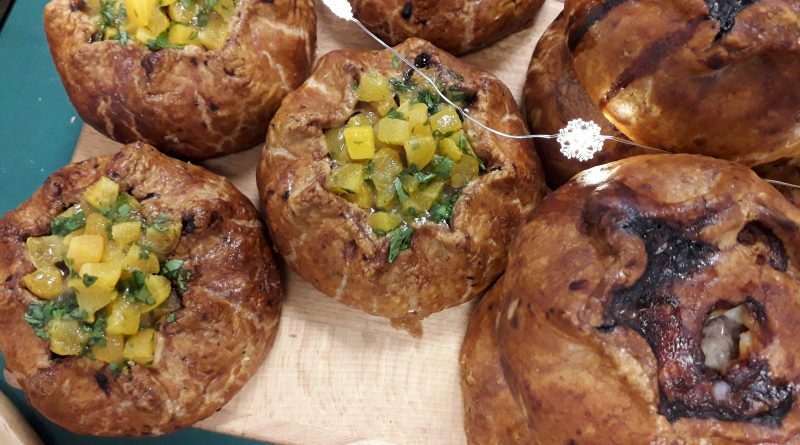 My range includes pasties, sausage rolls, hand raised pies, quiches, jalousies, frittata, tarts, cakes and traybakes all homemade with love.